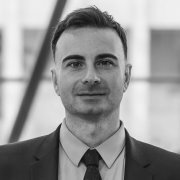 Emmanuel Mourlon-Druol, a French citizen, was a Visiting Fellow at Bruegel in 2015 and he is now a non resident scholar. He is Lord Kelvin Adam Smith Fellow in the Adam Smith Business School, University of Glasgow. Prior to this, he was Pinto Post-Doctoral Fellow at LSE IDEAS, the London School of Economics’ centre for the study of international affairs. 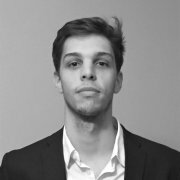 He is also Visiting Professor at the Université Libre de Bruxelles. 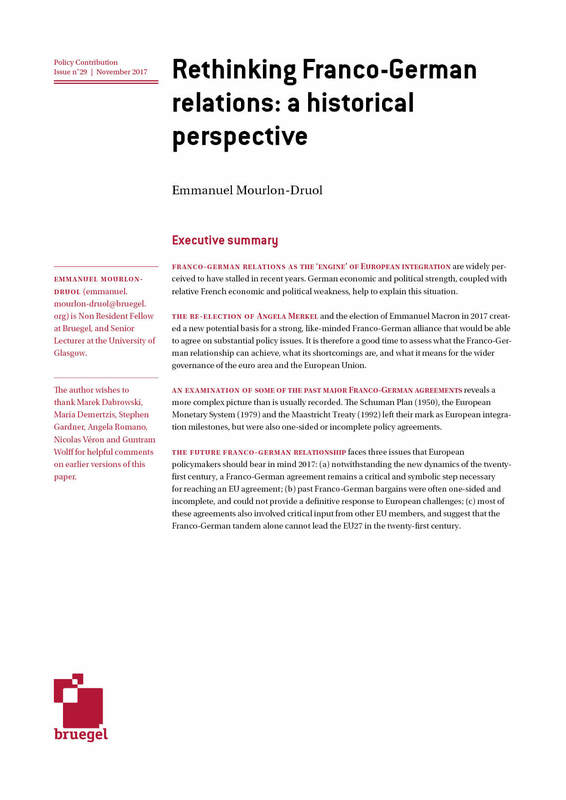 Emmanuel’s research ranges across a variety of topics in European and international economic relations, including European monetary integration, the development of Western European financial regulation in the 1960s-1980s, and the rise of the European Council. 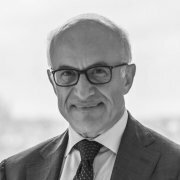 He is the author of A Europe Made of Money: the Emergence of the European Monetary System (Cornell UP, 2012) and has edited International Summitry and Global Governance: the Rise of the G7 and the European Council (Routledge, 2014, with Federico Romero). His publications appear in journals such as West European Politics, Business History, Cold War History and Diplomacy & Statecraft. 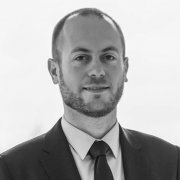 He holds a PhD from the European University Institute in Florence, an MSc from the London School of Economics and is a graduate from the Institut d’Études Politiques in Strasbourg. He speaks English, French, German and Italian. You can find more information on his personal website. Will a UK welfare reform ease the UK's EU negotiation? In a speech on 22 June 2015, UK David Cameron pointed at a number of possible changes that could be made to the UK's tax credit system. Why is the UK government suddenly thinking of reforming their tax system? One reason is that the UK government’s official aim of cutting public spending. Also, the Conservative Party wants to negotiate new rules with the EU, so that people will have to be earning for a set number of years before they can claim benefits, including the tax credits that top up low wages. 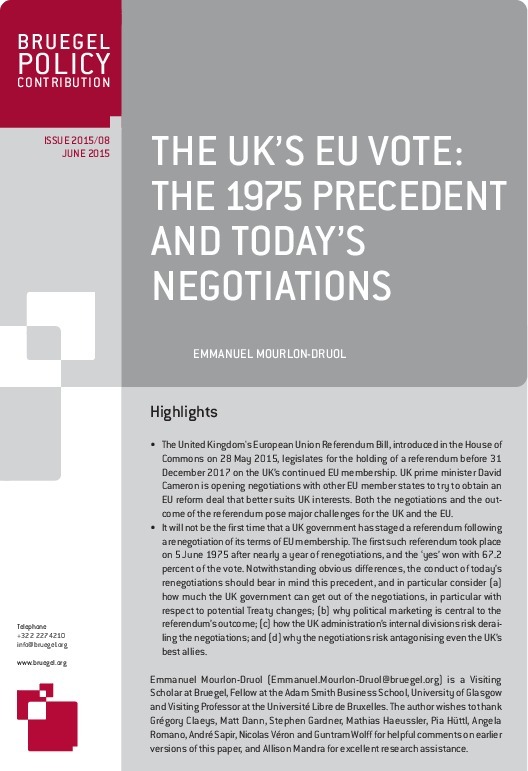 As the United Kingdom will hold a referendum before the end of 2017 on its continued EU membership, Emmanuel Mourlon-Druol draws lessons from the first UK referendum of 1975 on the EU. The Conservative Party’s election victory leaves little doubt as to the holding of a referendum on continued British EU membership in 2016 or 2017. While the official content of British demands remains vague at the moment, the reaction of Britain’s partners to the prospect of negotiations is made public every day.